Engineered to offer maximum stiffness at the lowest possible weight. The box section design ensures accurate, precise handling with all-day comfort to help you ride farther and faster. 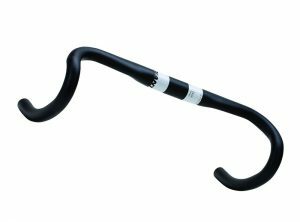 Giant Contact SLR carbon handlebars are the perfect upgrade for your road bike. 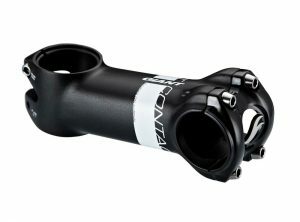 Ultra light full composite construction with contoured top profile, clip on aero bar compatible. 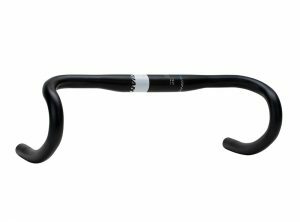 Giant Connect SL Drop Bar Road Handlebar is a great upgrade for your road bike, featuring lightweight aluminium construction, ergonomic dual radius for comfort and compatible with clip-on aero bars for triathlons. 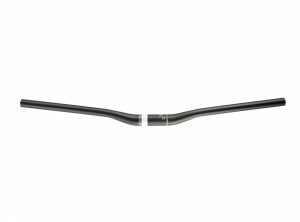 Giant Connect SL TR Trail Riser Bar is a lightweight trail bike handlebar featuring AL2014 alloy construction. With 19mm of rise, 9° rearward and 6° upward sweep and incremental laser etched markings for finding the perfect riding position. 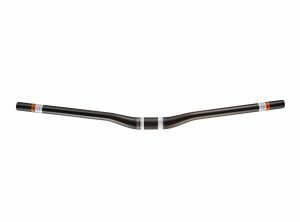 Giant Contact Road Bike Handlebars feature very light 7050 aluminium alloy construction, with dual radius drop and contoured top profile for increased control and comfort. 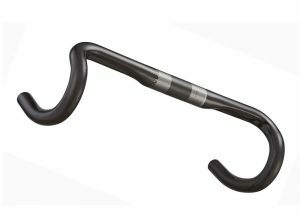 Giant Contact Trail Riser Bar features lightweight 7050 aluminium construction, weighing just 220g. Featuring 750mm width with, 19mm of rise for trail riding, 9° rearward and 5° upward sweep and incremental set up graphics for precise position adjustment. 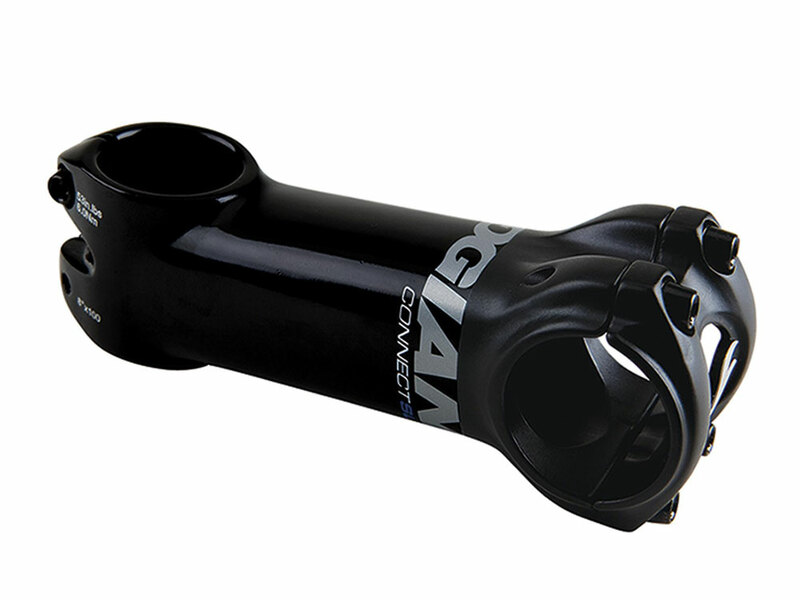 Giant Contact OverDrive 2 Stem is a lightweight 7050 aluminium alloy stem, featuring 3D forged single-piece shaft construction for stiffness, comfort and precision handling. 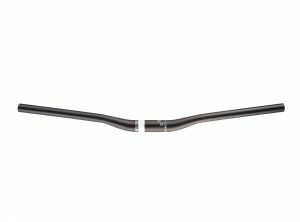 Giant Contact SLR XC Mountain Bike Riser Bars feature an ultra light full composite construction with incremental set up graphics for precise setup and adjustment.